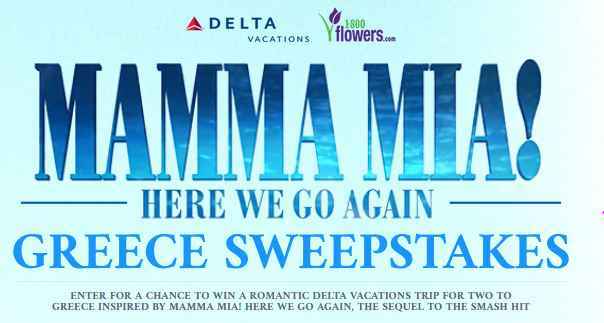 Enter the Mamma Mia Here We Go Again Sweepstakes right now for your chance to win a Romantic Delta Four (4) night Vacation Trip for two people to a location in Athens, Greece inspired by Mamma Mia. Trip Includes:round-trip Main Cabin class airfare tickets, Hotel accommodations and more. Prizes: One grand prize winner will four (4) night trip to a location in Athens, Greece to be determined by Prize Provider (the “Trip”) for Grand Prize Winner and up to one (1) guest (“Guest”). The Trip includes round-trip Main Cabin class airfare tickets for two (2) on the airline of Prize Provider’s choice from a major airport near Grand Prize Winner’s home and in Sponsor’s sole discretion, to a major airport in Athens, Greece (round trip Main Cabin class valued up to $1,650 per person, with the Grand Prize Winner responsible for any costs in excess of $1,650 per person); one (1) standard, double occupancy hotel room accommodations at a hotel in the Athens area, as determined by Prize Provider for the duration of the Trip (Hotel room accommodations for four (4) nights valued up to $900 subject to availability, with an option for the Grand Prize Winner to select a more expensive hotel package with the Grand Prize Winner responsible for the cost in excess over the $900 value); two (2) tickets to enjoy a city tour of Athens including a museum visit ( Two (2) tickets valued at up to $200); two (2) tickets to enjoy a Saronic Islands Cruise (Two (2) tickets for a Saronic Islands Cruise valued at up to $275) all details determined by Prize Provider in its sole discretion. 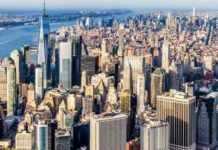 The total ARV of the Grand Prize is four thousand six hundred seventy-five United States dollars and zero cents (USD $4,675.00). 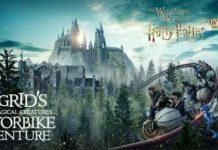 Who Can Enter: This sweepstakes is open only to legal residents of the forty-eight (48) continental United States and District of Columbia who are eighteen (18) years of age or older at the time they enter the sweepstakes. 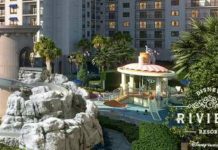 When To Enter: The Hotel Belladonna Sweepstakes entry begins on or about 12:00 A.M. Pacific Time (“PT”) on July 3, 2018 and ends at 11:59 PM PT on July 28, 2018. Who’s Sponsor: Universal Pictures Marketing, a division of Universal Film Exchanges LLC, 100 Universal City Plaza, Universal City, CA 91608.